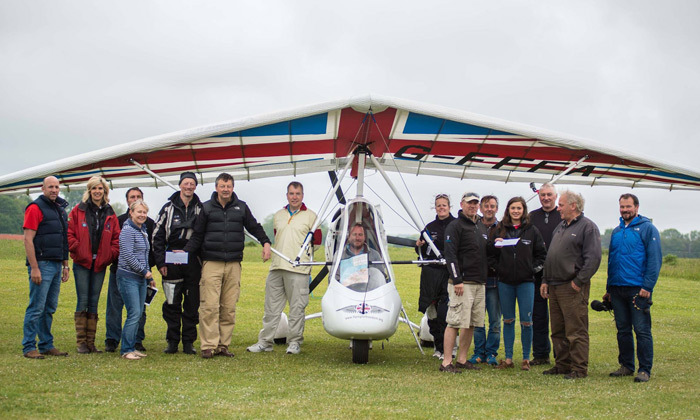 Trig are proud sponsors of the Flying for Freedom. This UK organisation improves the lives of injured and sick service personnel, by teaching them to fly. The benefits for participants are numerous – flying training boosts self-confidence, open’s new horizons and helps bring healing to previously damaged lives. Flying for Freedom operate P & M flexwing microlights. These are world class machines, each is equipped with a Trig TT21 transponder and TY91 VHF radio. These aircraft will also fly with a connected TN72 GPS position source. A TN72 enables ADS-B Out, surveillance technology which improves flight safety and allows the live tracking of Flying for Freedom aircraft by team pilots. Air experience flights are offered to service personnel across the UK with pilot training conducted in Gloucestershire and France, the latter to maximise training time in good weather. To date, over 200 air experience flights have been provided and 40 personnel have had flying training. In 2019 a further six pilots will join the program. In June 2019 cross country flights are planned to Scotland, these flights further build skills and confidence. However, Flying for Freedom’s focus has always been on an ultimate expedition, to the South Pole. Current planning is for the team to carry out further winter training in Sweden in 2020, with an eventual polar flight being made in winter 2021. Throughout the 2,000-mile journey each aircraft’s flight path can be broadcast and tracked in real time; using the TT21’s ADS-B capabilities and the onboard TN72 GPS. Trig’s TY91 radio will allow each polar pilot to communicate to fellow team members within the Flying for Freedom formation. James Harris, Flying for Freedom’s Chairman underlined the importance of Trig’s support. 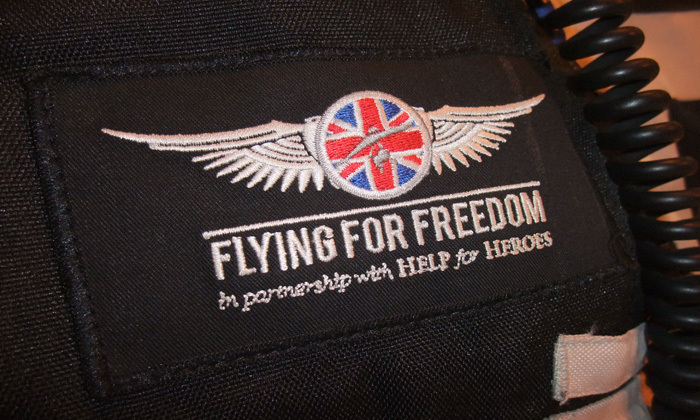 Flying for Freedom is a not for profit organisation and works in partnership with Help the Heroes and the Endeavour Fund. To find out how you can add your support to their life changing work find out more on Facebook at Flying for Freedom.